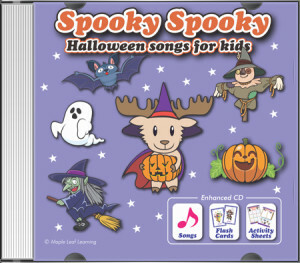 Spooky Spooky | Let's Count! 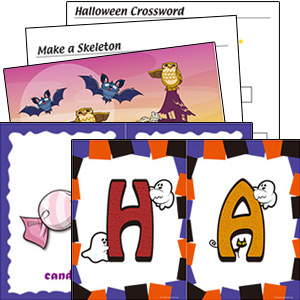 Practice numbers and Halloween vocabulary. Wow, look at all the cats! Yeah, how many are there? I don’t know, let’s count. How many owls are there? How many candies are there? That candy looks so yummy! Let’s eat all of them. Well, let’s go get some.